New Delhi: Odisha Forum is holding its Annual function on Friday, the 13th July 2018 at 5 p.m. at PHD Chamber of Commerce and Industry, New Delhi. 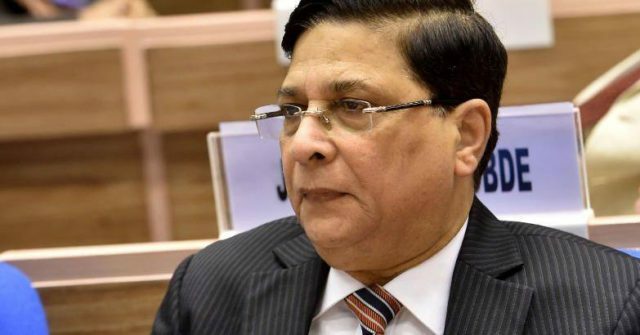 Dipak Misra, Chief Justice of India has agreed to be the Chief Guest. This was informed by the Gokul Patnaik , President of Odisha Forum. 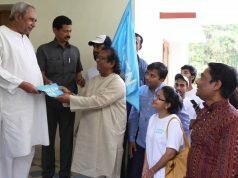 He also informed that Odisha Forum invited Naveen Patnaik, Chief Minister of Odisha and Mrs. Nirmala Sitharaman, Union Minister of Defence to grace the occasion as ‘Guests of Honour’. The key note address will be delivered by Padma Vibhusan Dr Sitakanta Mahapatra. It should be noted that Odisha Forum honours a few persons residing outside Odisha who have contributed to enrichment of Odisha’s art, culture, literature; helped in social and economic development or otherwise enhanced the image of Odisha. 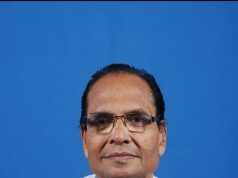 Mr. Patnaik informed that this year the ‘Prabasi Odia Samman’ is being conferred on six eminent persons, who have made us very proud by remarkable achievements in their chosen fields. For the first time, the list also includes three brilliant women of distinction. The award function will be followed by a scintillating cultural programme including a wonderfully choreographed Odia play “Gunno Bai”. This is the story of a small town boy in a big city — haunted by an identity crisis, quashed between morality of an ideal father and a very immoral city life. The play is written and directed by Chittaranjan Tripathy renowned film Director from Mumbai. The cast also includes some well-known cine artistes of 011ywood.